These simple shelters encourage imaginative play amongst children. 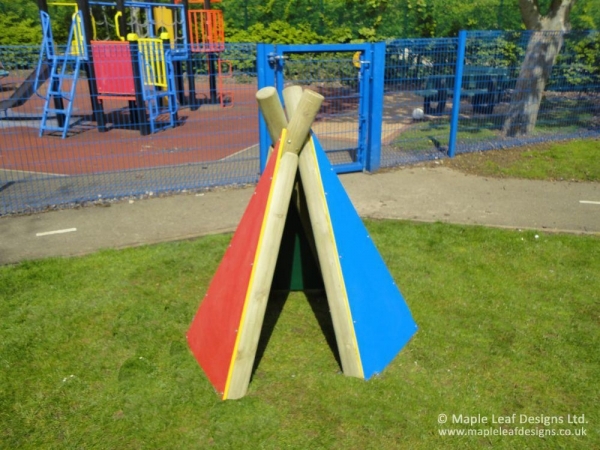 Our HDPE Wigwams are built to be durable, and can be customised to suit your playground using a variety of different colours. A perfect hiding place for early learners to play with their friends.